In its Sydney location, Breast Excellence offers the full spectrum of Cosmetic & Plastic Breast Surgery by virtue of having on board both a Certified Cosmetic Surgeon, Dr George Mayson, and a Specialist Plastic Surgeon, Dr Sawjin Tew. Between them, they cover the full range of Cosmetic Breast Surgery from simple Breast Augmentations right through to more complex procedures such as Breast Reconstruction. A known perfectionist in his field, Dr George Mayson’s greatest interest and passion is Cosmetic Breast Surgery and you only have to look at his Before/After Galleries to see why. He is also one of Australia’s largest users of the proven-safer Polyurethane Foam-Covered Silicone Implants which he has been using since 2010 with a 100% safety record. Complementing the team is Dr Sawjin Tew, an Australian-trained, female Specialist Plastic Surgeon with the additional degree of Master of Surgery. Dr Tew’s particular interests lay in Breast Lifts, Breast Reductions and Breast Reconstructions. Whatever your breast concerns are, you can feel confident that at Breast Excellence Sydney one of our two Surgeons will have the skills and experience to address those concerns. Take the first step today towards achieving your goals and call us on 1300 73 63 53 to chat with one of our friendly Clinical Advisors. 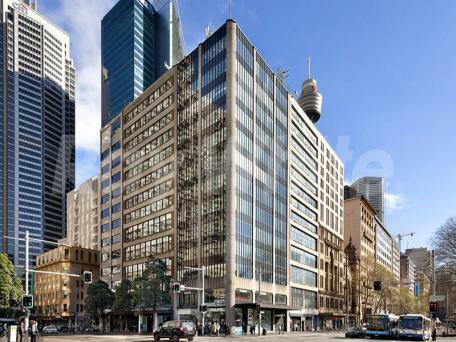 Our Sydney office is located in the heart of Sydney’s CBD and is easily accessed by train, bus and ferry services. There are also a number of public Car Parking Stations within easy walking distance.